Tremendous performance this weekend! Not only did our students perform well in the parade, but they continued to be first class ambassadors for our school and community while eating lunch at the CNN center! This weekend was full of memorable moments and I am so thankful that we were able to share them together. 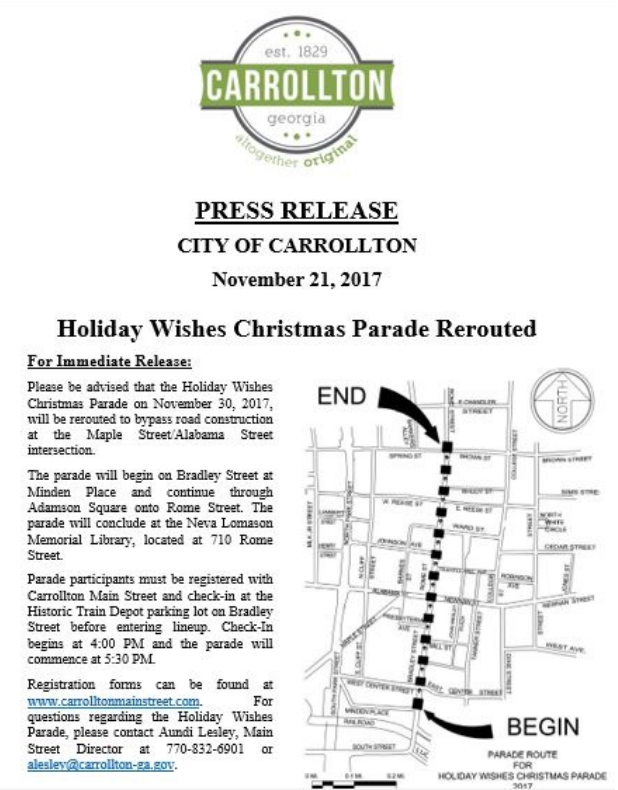 We have another opportunity this weekend to spread Christmas cheer to our community through the performance in the Carrollton Holiday Wishes Parade. CHS Students should plan on arriving around 12:30pm to register and warm-up for auditions. Our audition times start at 1:00PM. The judges will be at lunch until 1:00pm. 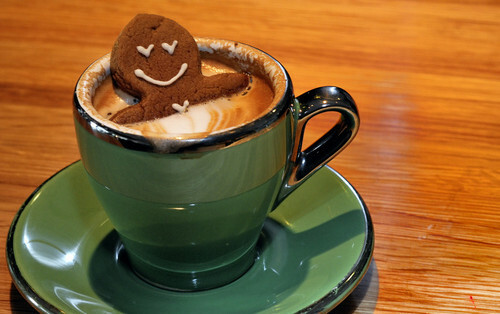 Once warmed up please report to the appropriate room, wait in line, and do your best! Any students who are scheduled to audition and are taking the ACT should let Mr. Carr via email @ christopher.carr@carrolltoncityschools.net. Posted in CHS Band and tagged #trojangold, #trojansallin, Carrollton High School, Carrollton High School Band, Carrollton Holiday Wishes Parade, Carrollton Trojan Band, Carrollton Trojan Band Boosters, CHS Winter Guard on December 4, 2016 by CHS Trojan Band.